HENRY JOCHEM hails from Columbus, Ohio and spent time working on several Ohio farms during his college career. He gained further experience on farms in Maryland, Virginia, and Pennsylvania. 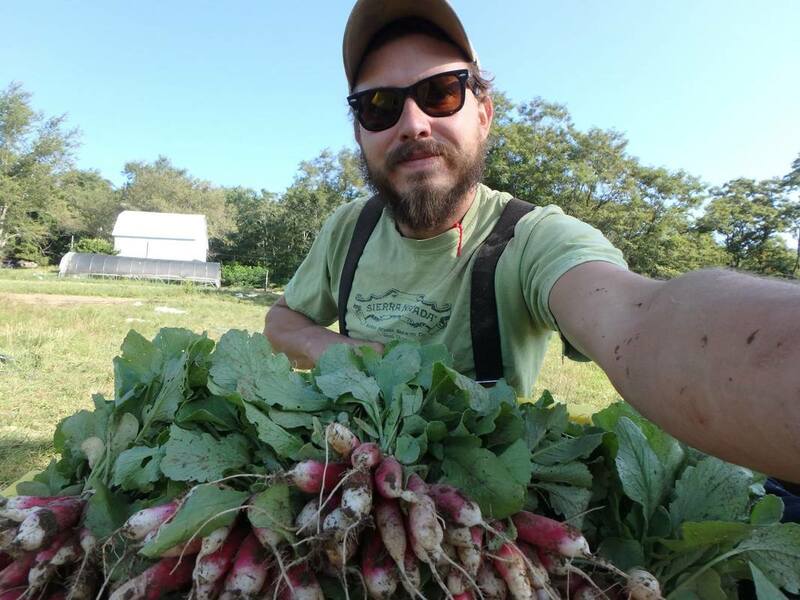 After several seasons of leasing acreage in Southern Maryland and growing for DC area farmers markets and a small CSA, he purchased a farm and returned to Ohio in 2016. Henry is committed to raising vegetables, poultry, and eggs in a way that promotes healthy soil, without requiring high fuel inputs. Questions about the farm, practices, markets, or CSA?